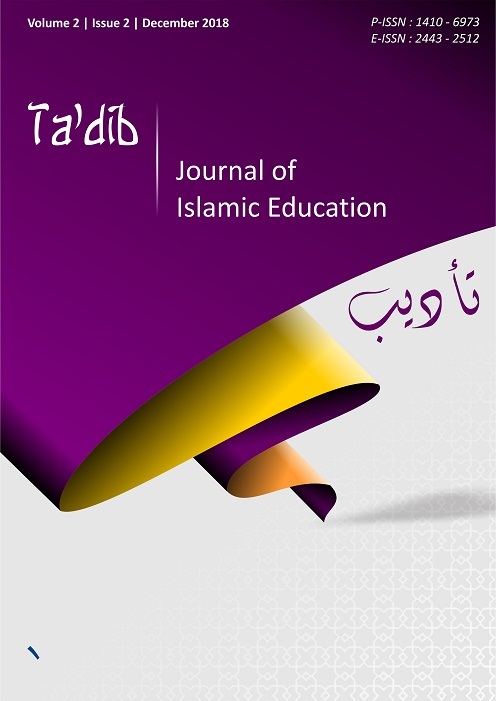 This research aimed to examine the readiness of English as Foreign Language (EFL) teachers in implementing the 2013 National English Curriculum (NEC13) in Jambi city, Sumatera, Indonesia. This research used a questionnaire as a research instrument to collect data. 111 close-ended questionnaires were distributed to public junior high school EFL teachers in Jambi city. Of 111 questionnaires, 83 EFL teachers completed and returned the questionnaires. Descriptive statistics was employed to analyze the data descriptively by using SPSS 20 for Windows. The overall results of the data analysis showed that the readiness of EFL teachers in Jambi city was at the high level. It meant that the EFL teachers in Jambi city were ready to implement the NEC13 properly, in line with the national education standard. The finding of this research shed light on policy makers and leaders’ understanding of EFL teachers’ readiness to implement the NEC13 properly.